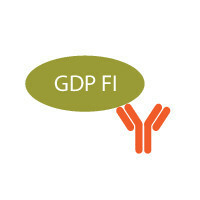 View cart “3014-A Transcreener® GDP FI Assay” has been added to your cart. BellBrook Labs Recap of SLAS 2019 in Washington DC. How Does a Biochemical Kinase Assay Work?